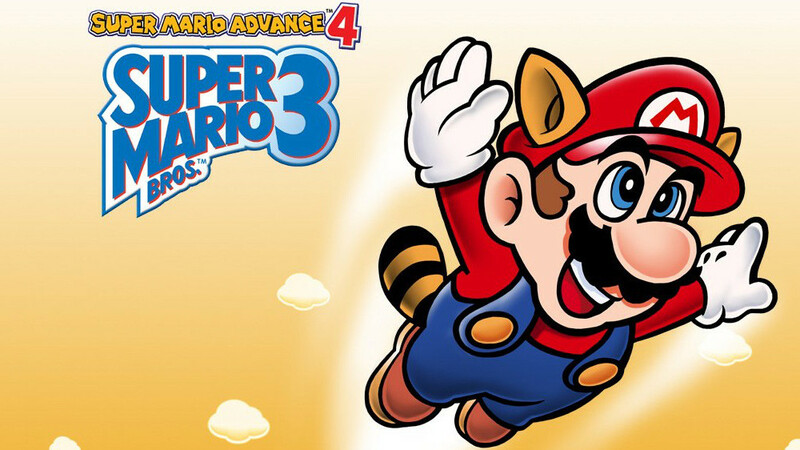 Here’s some extra value for you, the Japanese Virtual Console release of Mario Advance 4: Super Mario Bros. 3 will have its eReader stages included from the get go! In Super Mario Advance 4: Super Mario Bros. 3 there were 30 brilliantly designed Super Mario levels locked behind physical ‘DLC’. This ‘World-E’ which contained the stages was only unlockable using the systems e-Reader accessory and by scanning Super Mario Advance 4 e-Reader cards. Many people who played Super Mario Advance 4 probably never even knew they were there. We’re not sure if they’ll make it into the Australian Virtual Console version, but we can’t see why not. Maybe more eReader games could come to the Virtual Console or at least the games that supported them have that content included. Would be nice. It’s hard to say. We in Australia got the USA version of this game back in the day, but most VC games tend to be the Europe versions, and the Europe version of this game partially removed the E-Reader functionality. Like, it’s still there, but you can’t access it. So, unless they decide to just use the USA version, I’m worried we won’t get it. Also, fun fact, they weren’t even locked behind anything. All the level data is on the card itself!